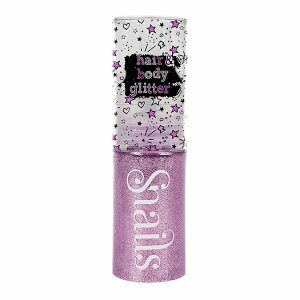 Every SNAILS Kids polish is kind to both environment and children’s nails. So your glamour girls can go green while choosing exciting shades. 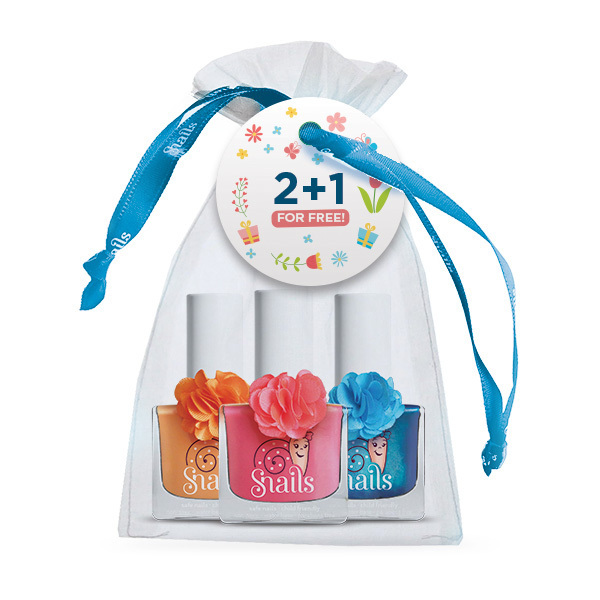 Girls love the flowers, ladybirds and playing outside which is why Snails now brings the ‘Fleur’ collection in a pouch. 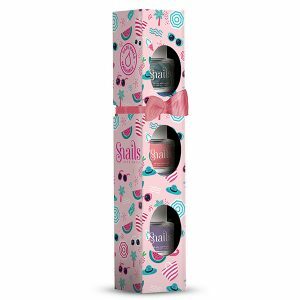 This is aimed for girls to enjoy their nails and give them a spring breeze. With every touch their life will be filled with flowers. 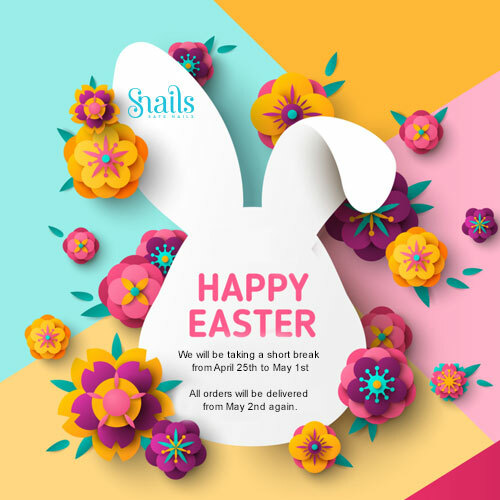 Rose is pink, Lilly is blue, Enjoy these spring colours along with Daisy too. And don’t forget you buy 2 and you get the 3rd for free!